Hi this is Kerri from the Bay Area Short Sale Angels Team. We have had a few clients of late ask about deed in lieu of foreclosure. 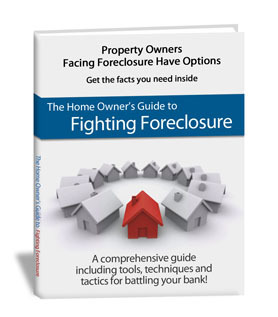 There banks have recommended this as a better option than a short sale or normal foreclosure. But in actuality a deed in lieu of foreclosure is essentially the same as giving up and handing over the keys to your home. This is a way for banks to lower the costs they face when handling the paperwork and time related with short sales and foreclosures. A deed in lieu has the same affect on your credit as a normal foreclosure which is why we suggest giving a short sale a try to make life easier for yourself. Most homeowners in the situation of having distressed property are truly in a hardship and do not deserve to have there credit damaged because of this. A deed in lieu of a foreclosure could prevent you from buying a car or even getting a job for the next seven years because of the negative impact on your credit score. 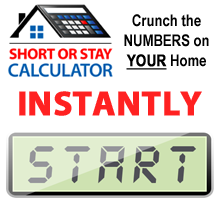 That is why a short sale is the best possible option for you and your credit history to get you on the right track quicker. From all of us at the Bay Area Short Sale Angels Team, I’m Kerri hoping you have a great day.